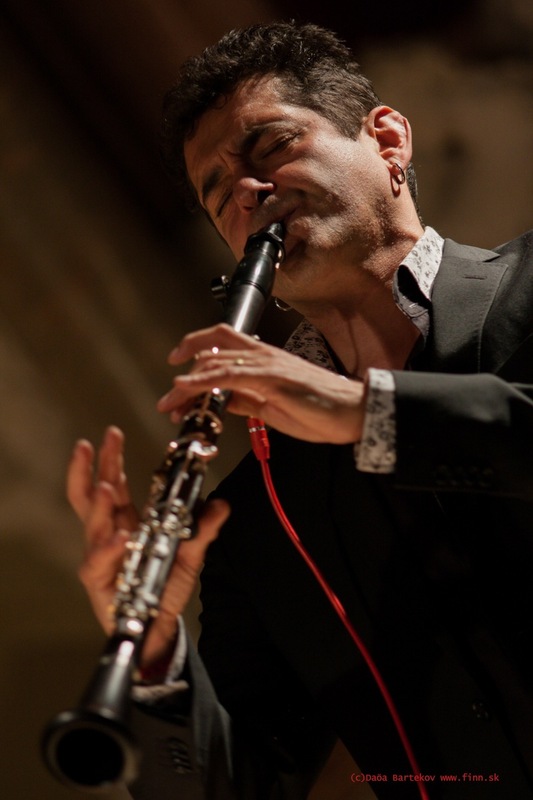 One of the leading British musicians in an American dominated scene who provided the spiritual and emotional heart with an extended Romanian-style improvisation. His playing, the versatility on display throughout the night… a reminder of the sheer power of great musicianship. Merlin Shepherd is Britain’s finest Klezmer clarinetist.